Overweight and obesity in children and young people are major risk factors for chronic disease and are associated with an increased risk of adult obesity and premature mortality. The World Health Organization recognizes that childhood overweight and obesity have reached epidemic proportions in most industrialized countries. The prevalence in 11- and 13-year-olds ranged from 5% to more than 25% in some countries. Despite efforts taken by international organizations and national governments to promote awareness of the problem and to develop preventive measures, obesity continues to increase in most countries. 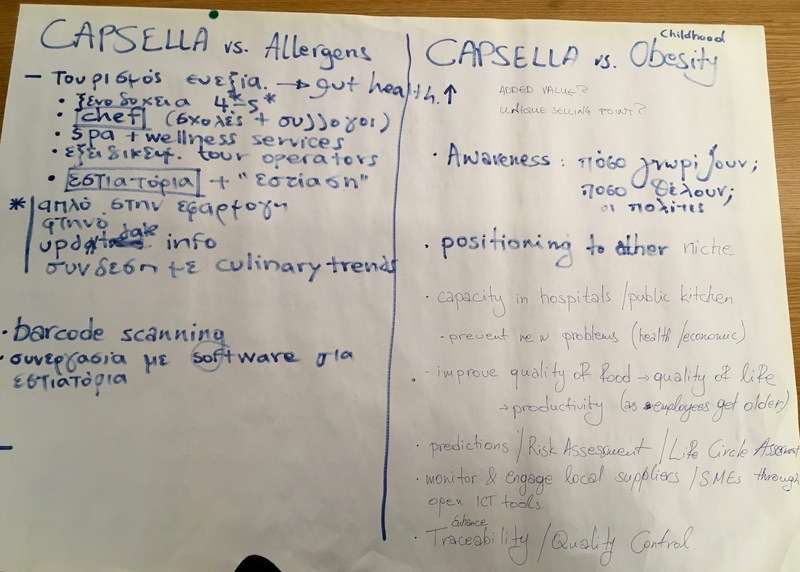 How can CAPSELLA generate open data driven services to children and their parents, in order to be able to better monitor their daily metabolic activity, considering calories, nutrient uptake and exercise? Participants are invited to develop a tool that estimates and visualizes daily kCal budget for children (4-18 years old). The application should calculate caloric values for given recipes and portions consumed, matching them against the daily nutritional allowances of each target group and against daily physical activity. Developers are free to enhance the application with original ideas and the use of any other publicly available datasets or social media data. 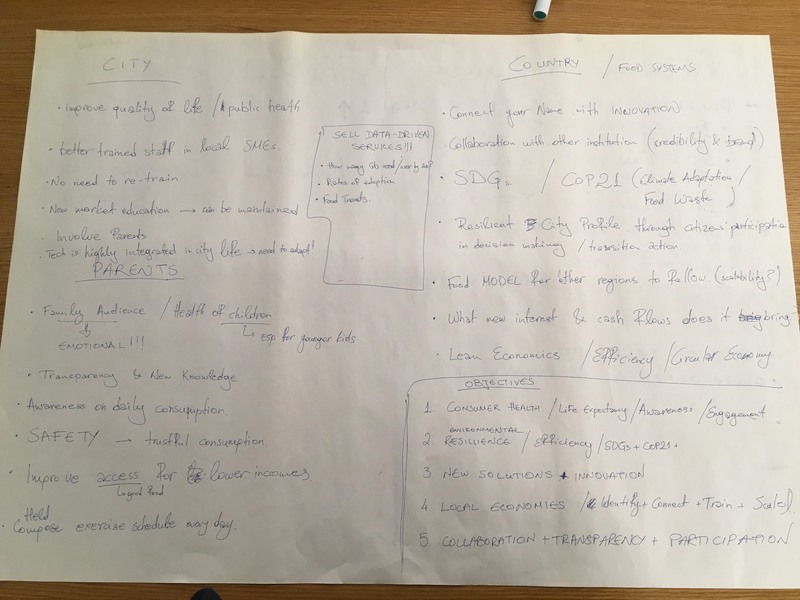 You can check below the initial solution designed during the 1st stage of CAPSELLA hackathon.